Dear friends, for the the third year in a row, we proudly present you the Da Hool And Friends retro stage at the biggest german electronic dance festival. 80000 people this summer! 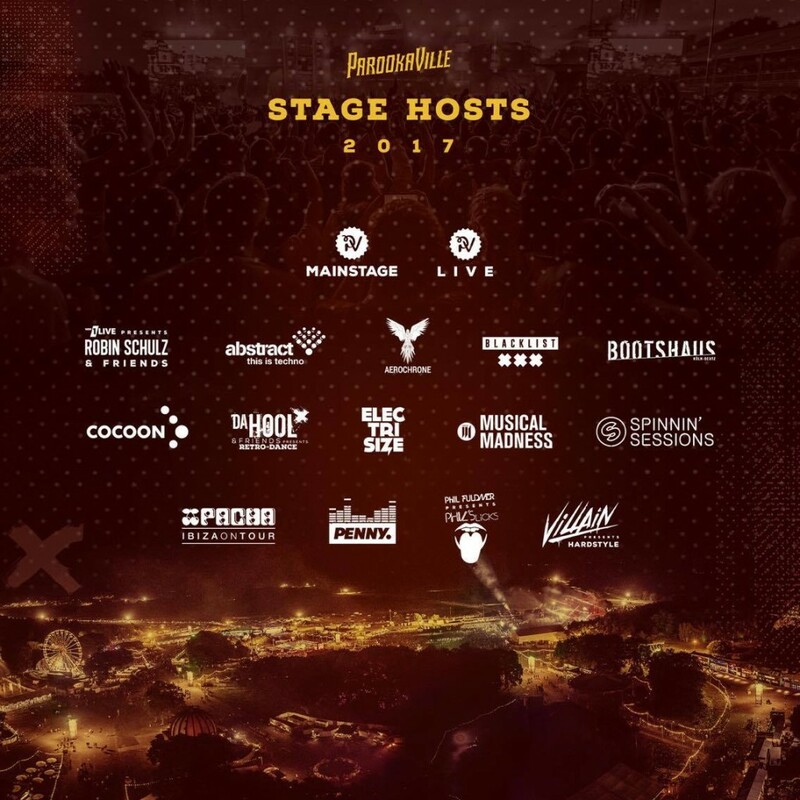 Parookaville 21.-23. July 2017!